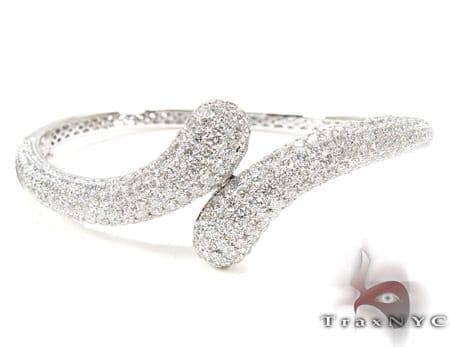 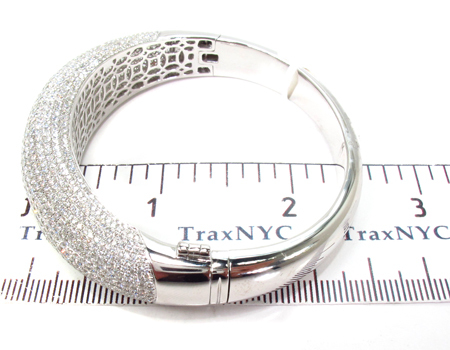 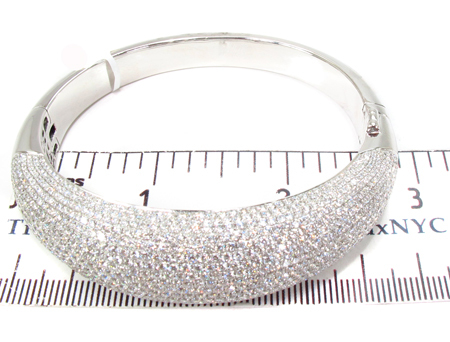 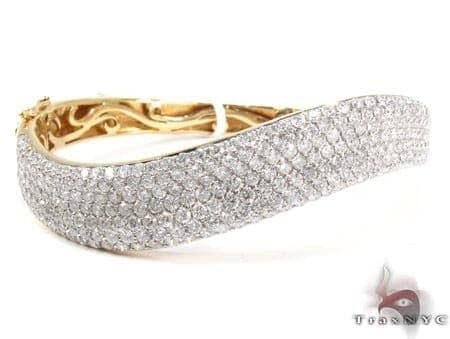 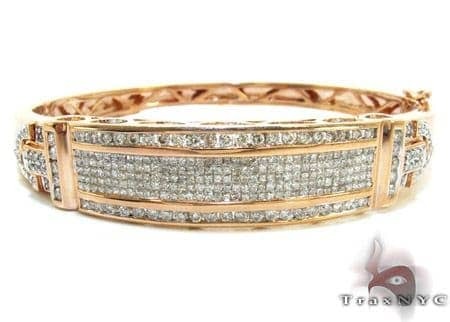 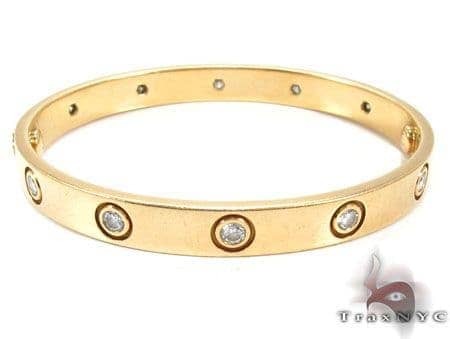 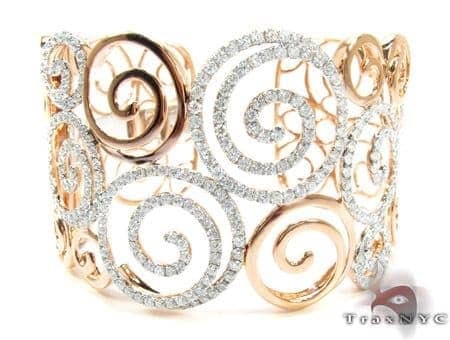 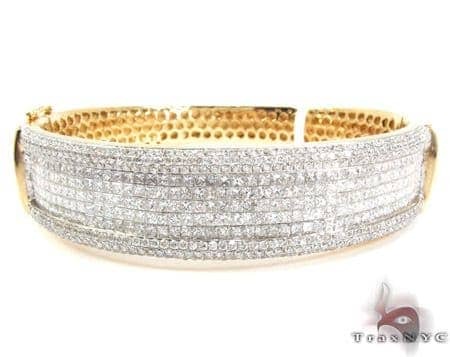 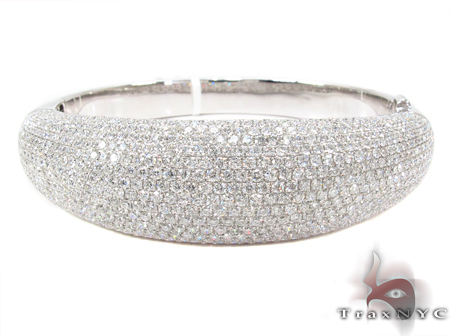 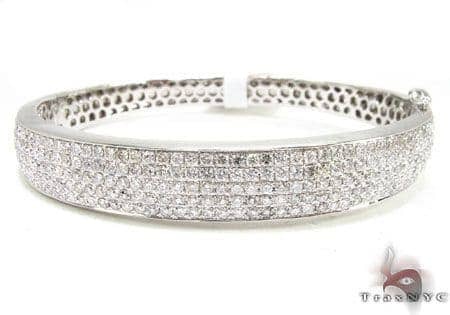 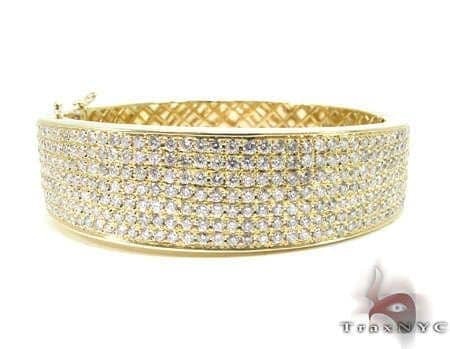 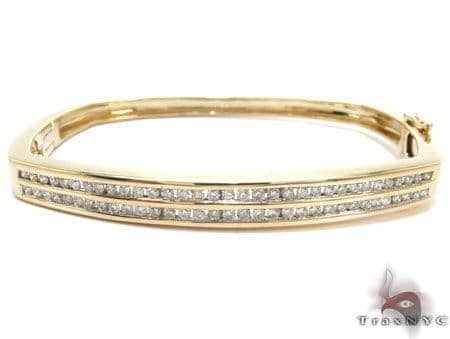 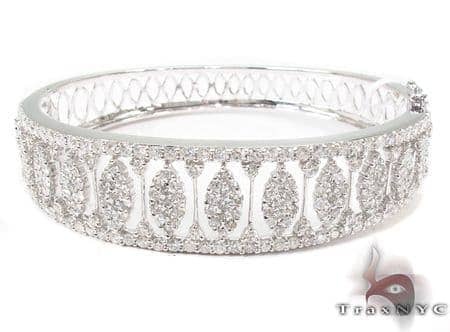 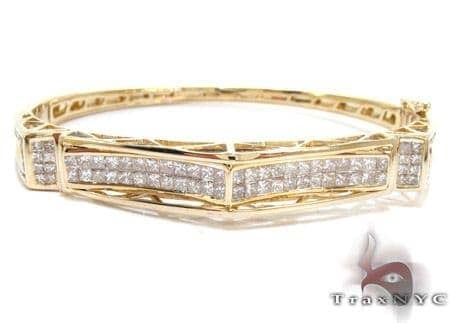 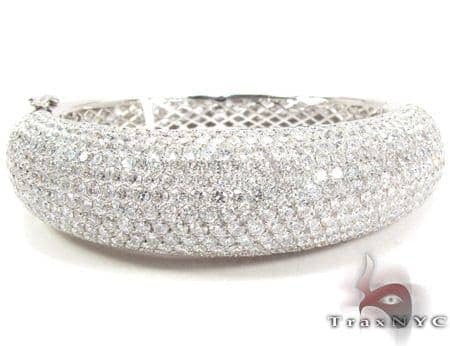 Our stunning Bangle will make you shine! 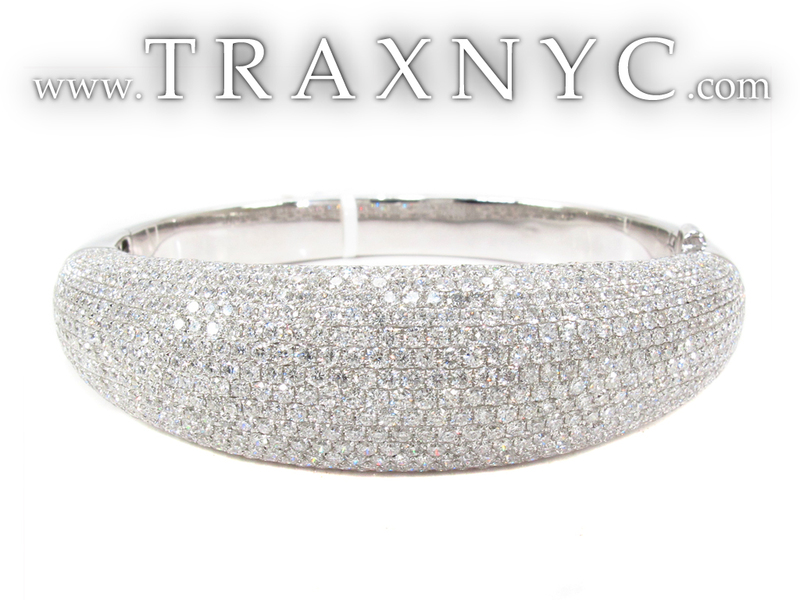 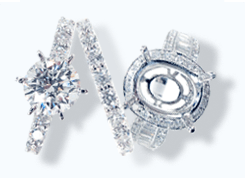 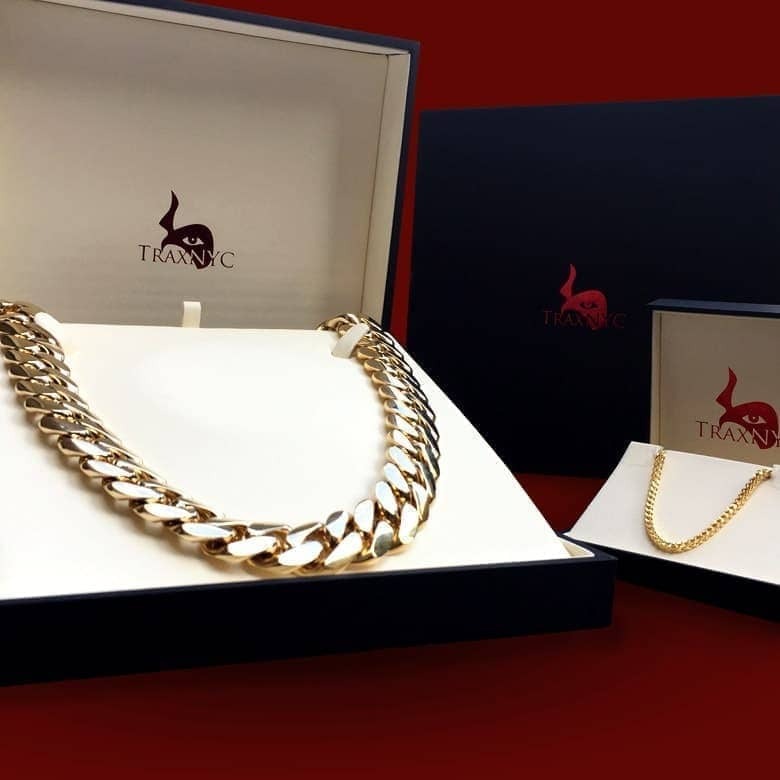 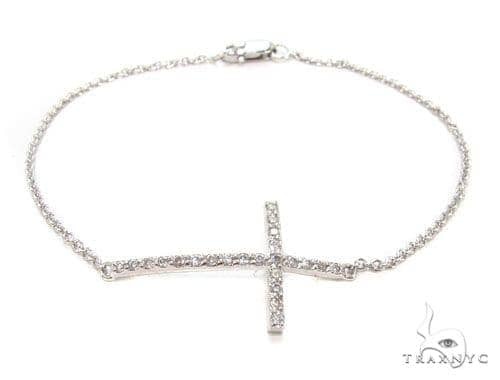 So glam it up with a piece that is perfect for you! 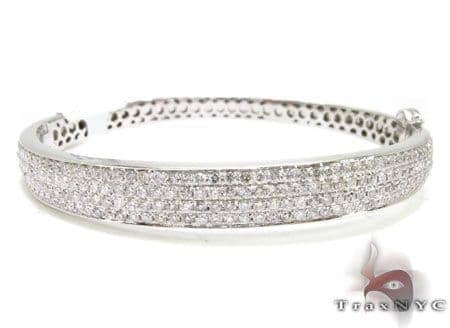 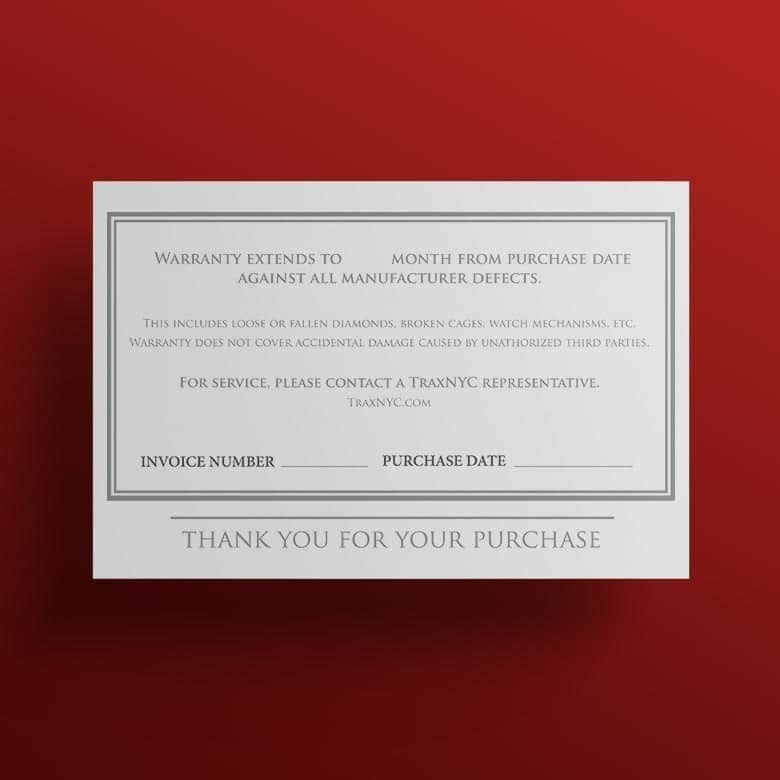 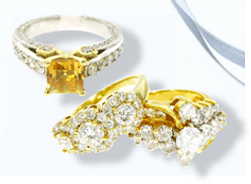 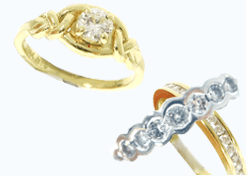 For a great price, you are getting an outstanding piece featuring 13.89 ct of G color, Round cut diamonds.With the combination of metal and stones this piece has, it is sure to be a hit no matter where you are or who you are with. 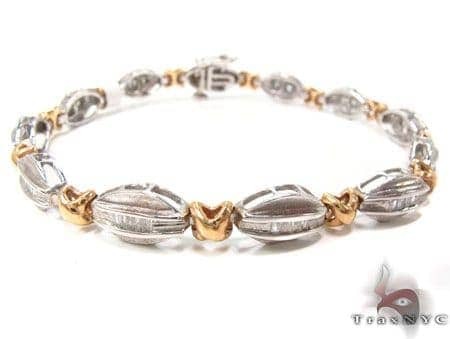 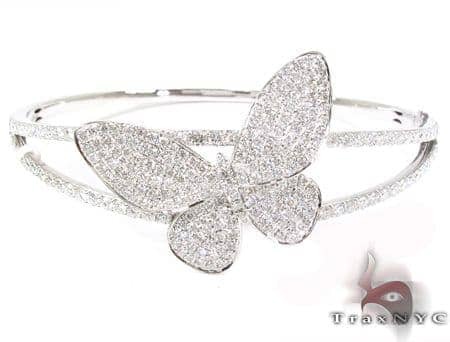 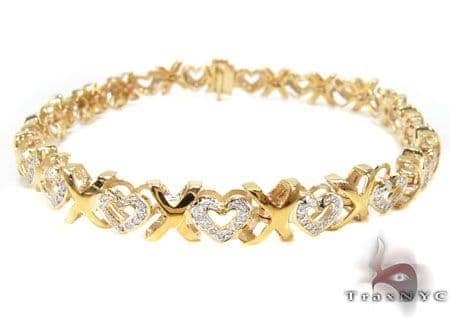 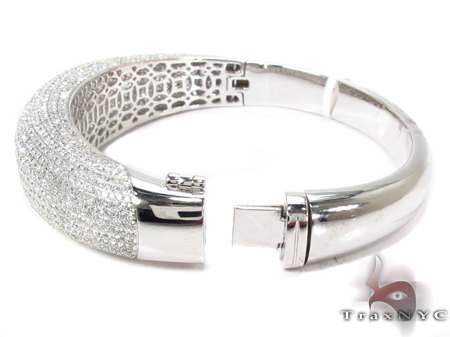 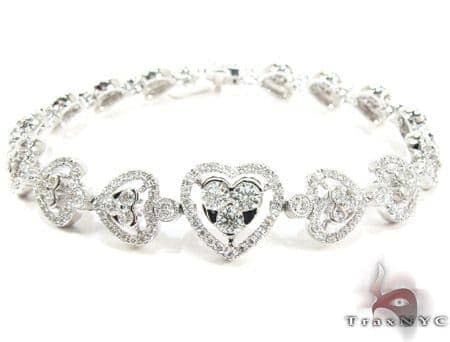 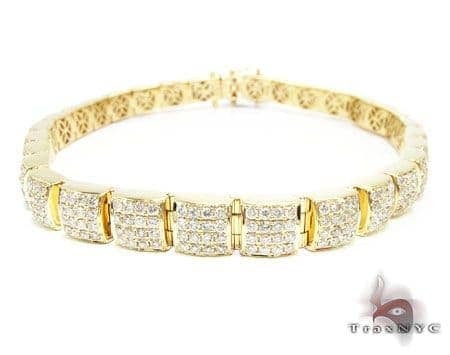 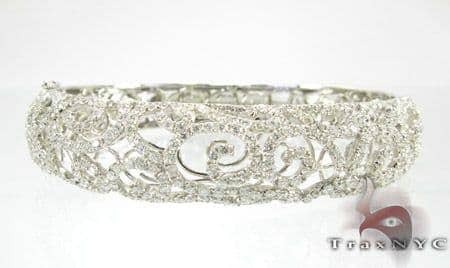 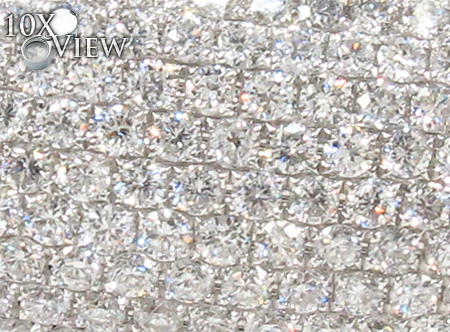 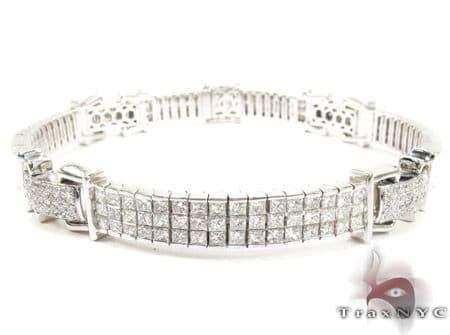 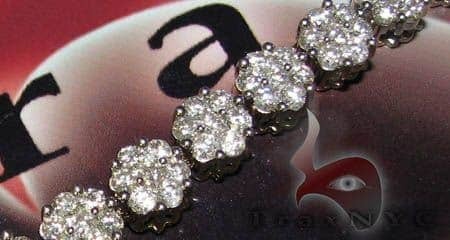 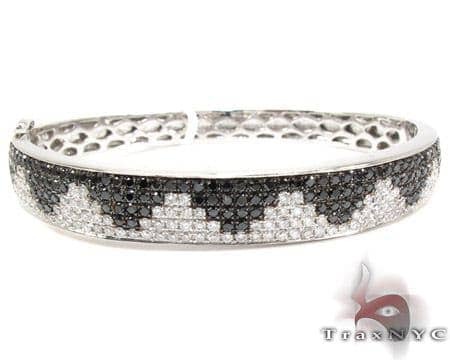 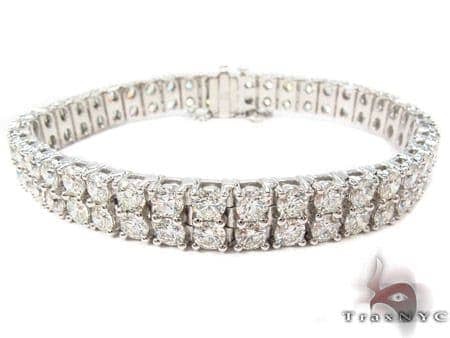 The flawless design and intricate craftsmanship of this Bracelet will leave you in absolute awe.